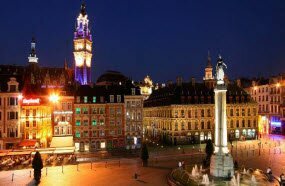 Each year in November, exhibitors from France and from Lille gather in Lille to showcase their produce and food preparations. During the 4 days of culinary festival and trade, visitors have the privilege in looking into and taste specialties and cuisine from regions of France. 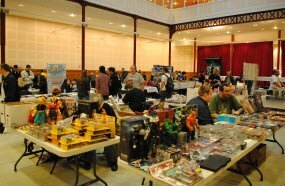 Held in the first weekend in November, the Lille Comics Festival gathers all comics creators and fans from France for a 2 days festival. During the festival, fans have the opportunity to meet their favorite comics, to take part of different activities, to purchase their favorite action figures. 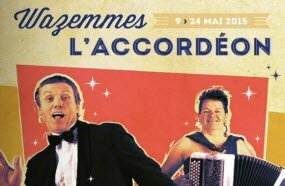 Held in the Wazemmes neighbourhood, the accordion festival calls all the music lovers who love accordion and wants to explore different types of music genres played by accordion. Be sure that the Wazemmes Festival will give you an unforgettable experience. Expect exceptional concerts every night for 12 days. 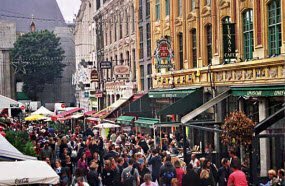 Visiting Lille in the first week of September is special because the city becomes the biggest flea-market in Europe. Called is huge, as more than two millions of people visit the city's streets during this time. It it a perfect program who wants to tie city touring with shopping while looking for souvenirs for the loved ones. The flea-market features events as dance and music programs on the streets. Also, if you like sports you can participate on a marathon in the centre of Lille! 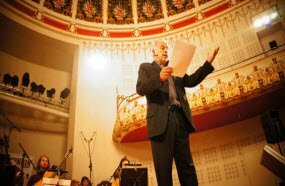 The Festival of Clef de Soleil is a series of classical music concert held for the 6thtime. Tourists who decide to visit the french city during summer among the city tour, visits in region and near by, the festival is a great place to take a rest while listening to the classical music artists and get the vibe of the local entertainment.